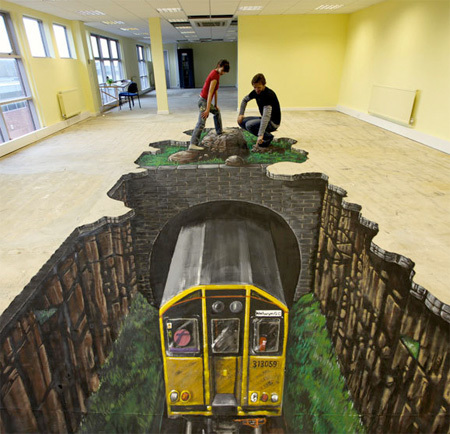 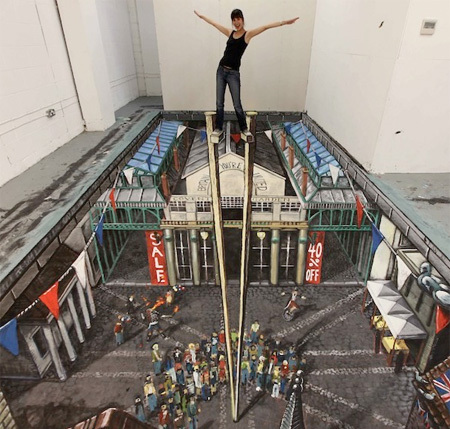 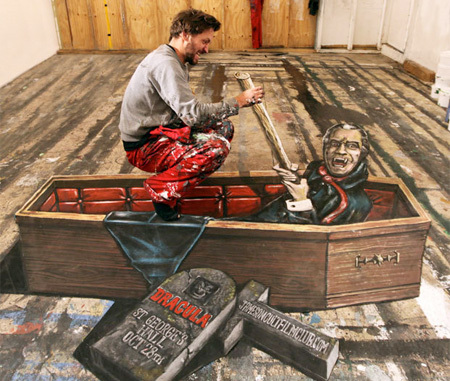 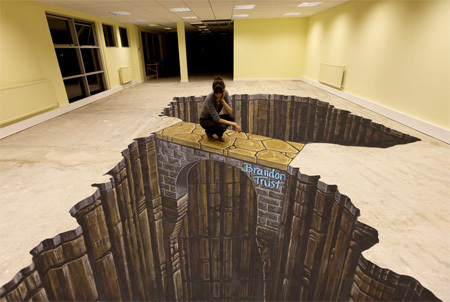 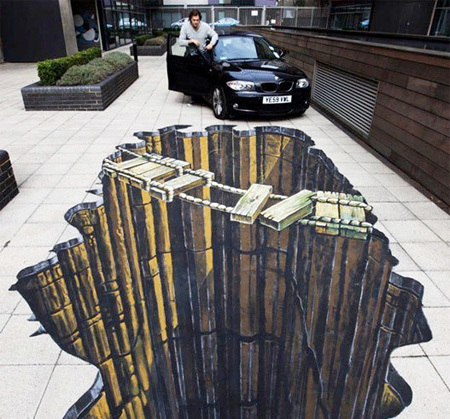 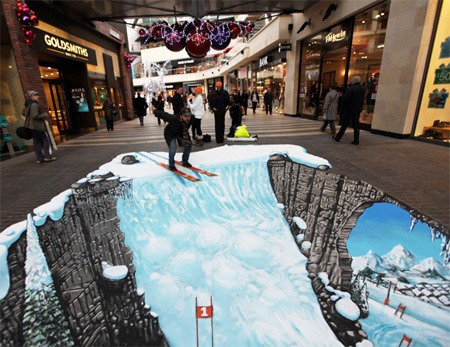 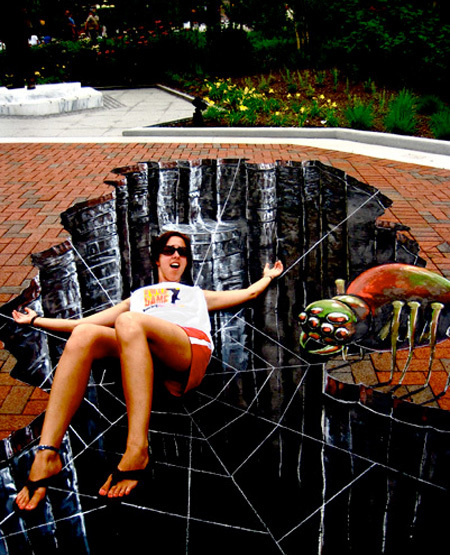 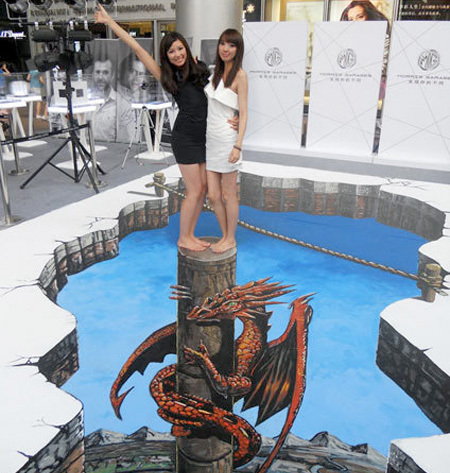 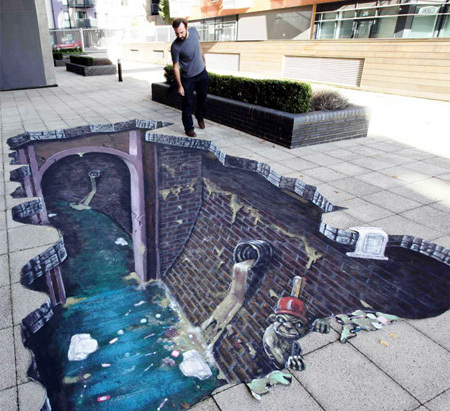 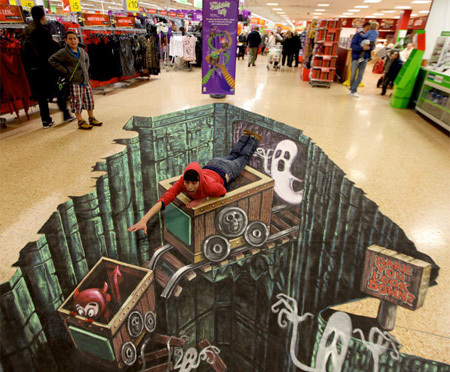 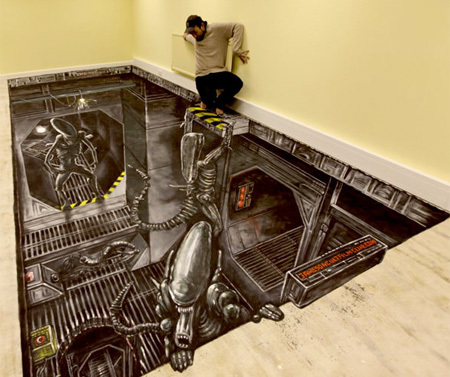 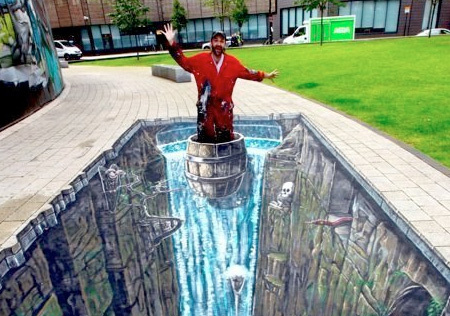 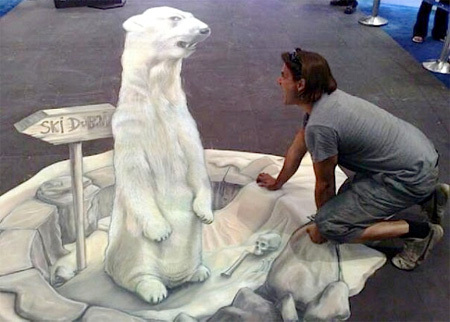 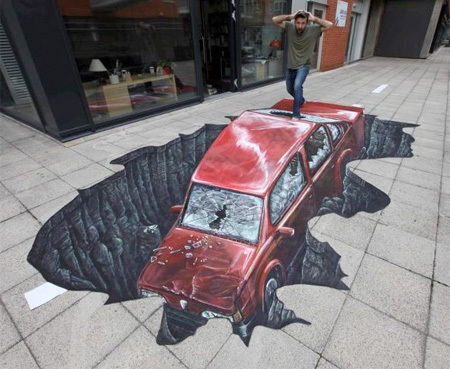 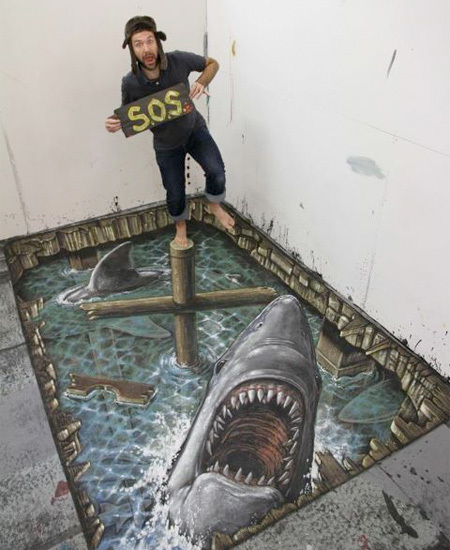 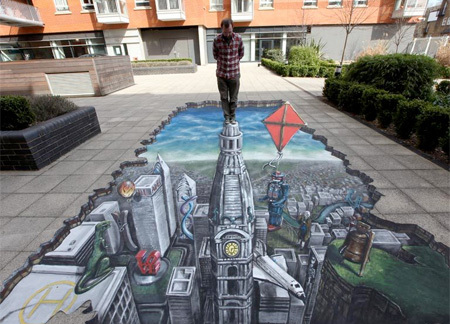 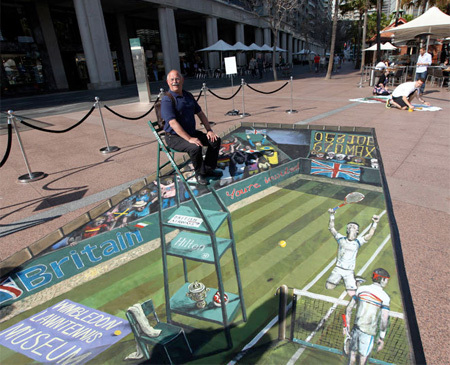 Wonderful 3D street art created by talented artists Joe Hill and Max Lowry. 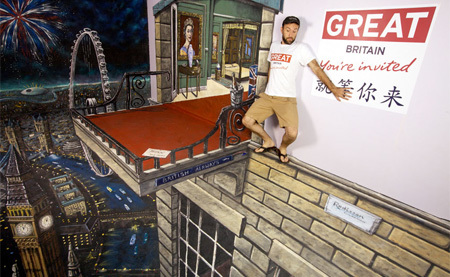 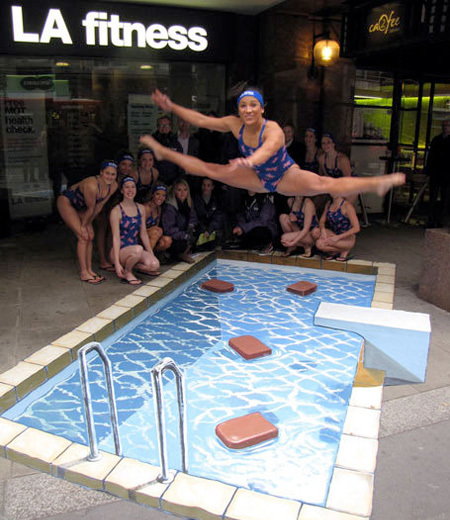 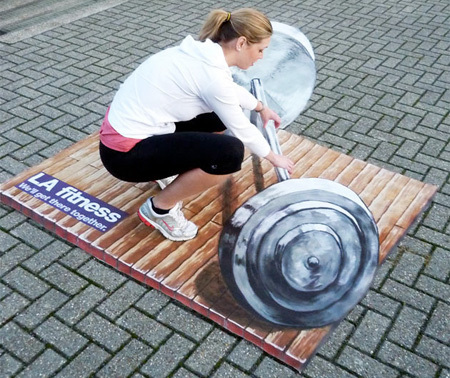 Three-dimensional paintings encourage audience interaction and serve as incredible backdrops for unusual and creative photos. 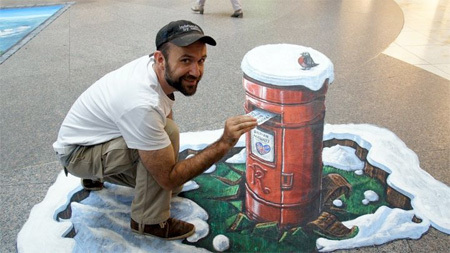 I love it. 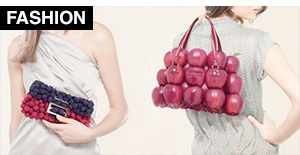 Although, I have seen better. 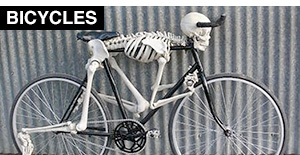 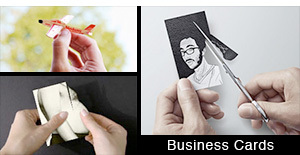 My favorite one is the fourth picture! 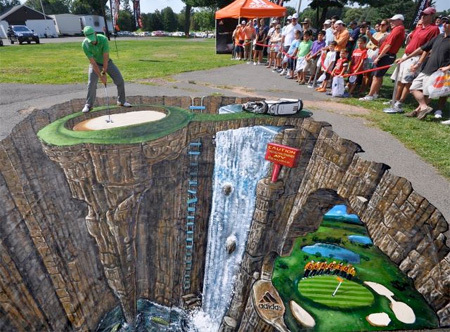 Looks quite real! 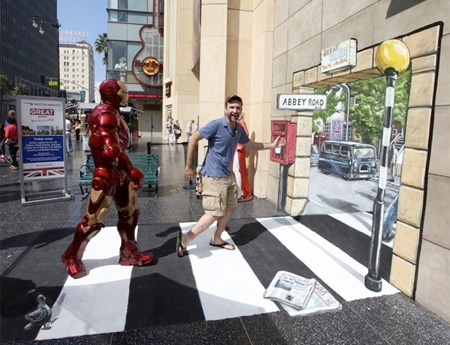 What’s with the Iron Man in the ‘Abbey Road’ drawing? 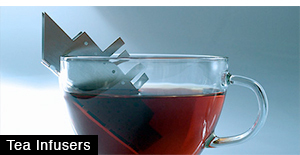 Because the iron man has a shadow. 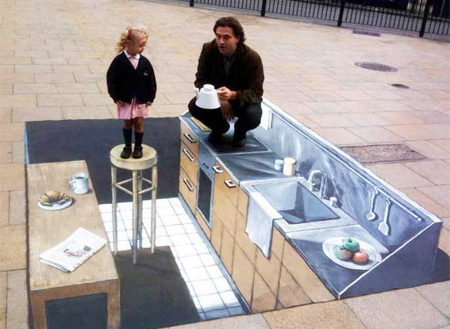 This is not 3D. 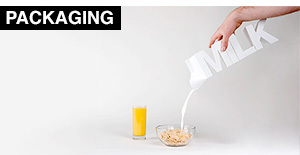 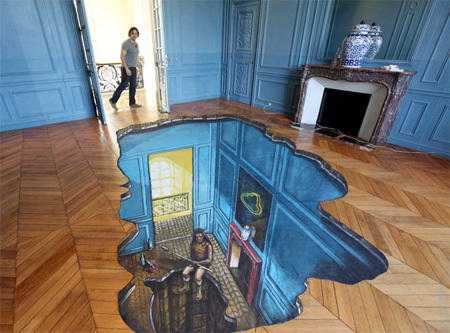 It’s called anamorphosis. 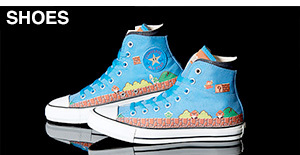 I can never get over how cool these are!